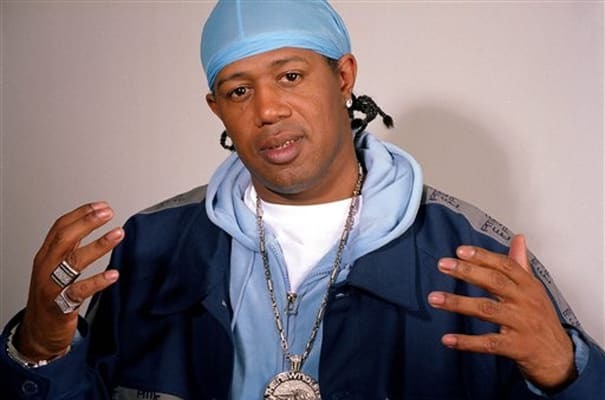 Complex says: So what if Master P isn't the best rapper? The No Limit movement was undeniable. That's probably what compelled LL Cool J to get P on the remix of "4, 3, 2, 1" after the original version was an East Coast emcee cypha comprising LL, DMX, Canibus, Method Man, and Redman. Years later in 2003, Dipset would pay tribute to the No Limit General by featuring him on "Bout It Bout It Part III," a sequel to one of P's signature songs.